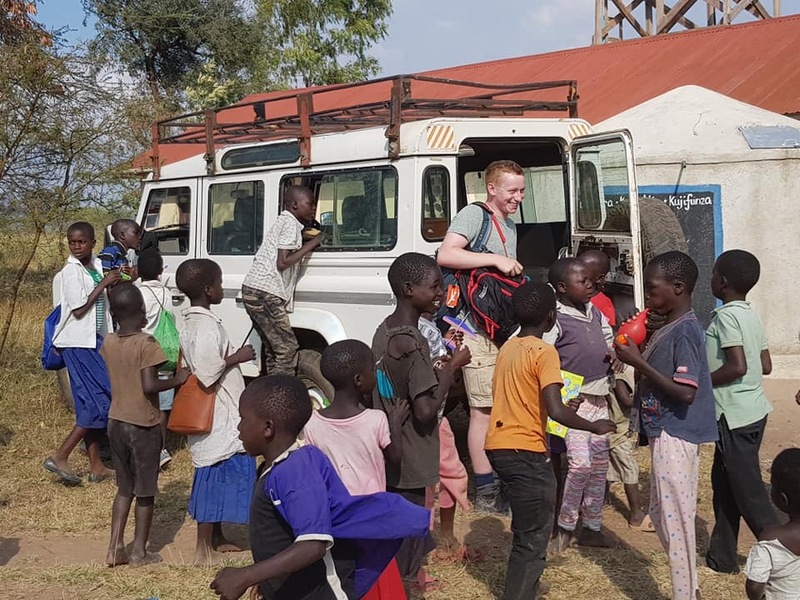 6 young people aged 16-18 and 2 youth leaders from Rothley Parish Church are spending 2 weeks in August 2018 Making a Difference in Tanzania, East Africa. 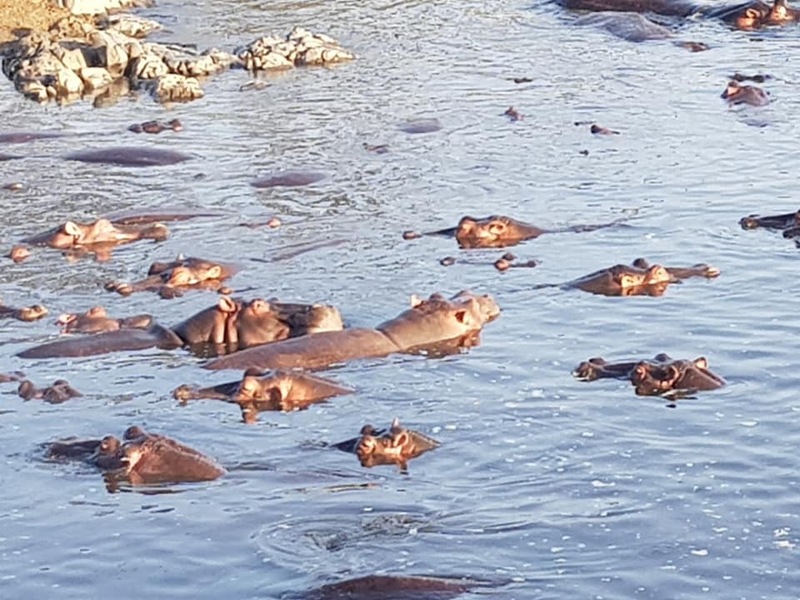 The team have provided the following blog updates below about their trip (click on individual photos to view larger image). 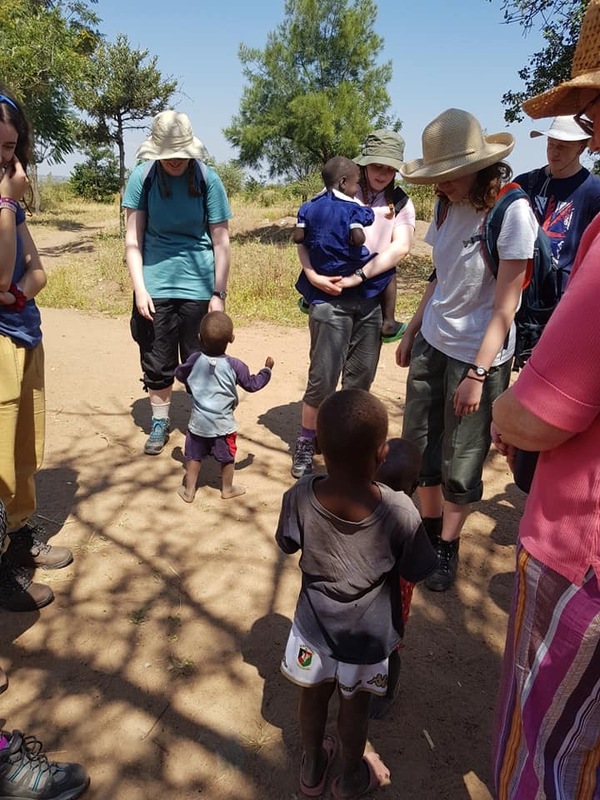 From leaving Rothley at 2.30am on Sunday 29th July, Beckie, Gina, James, Sam, Lindsay and I finally reached our destination at Musoma, Tanzania about 45 hours later. An "epic" journey would be a good way of describing it. There can't me many better ways of waking up in the morning than the sun rising over Lake Victoria with birds calling to each other. We spent the morning at a local village and met a girl called Esther, a nineteen year old who looks after her extended family. She explained that her younger sister caught Malaria a couple of years ago, and was given too much medication, giving her a stroke. This left her partially-sighted and physically disabled, meaning that she cannot go to school. They also showed us the water they used to drink from (see picture) before Go MAD built a water tank for them. Esther's brother, Samuel, listed the diseases some of his family members have died from by drinking this water. This was the first time we knew that what we would do will change lives. 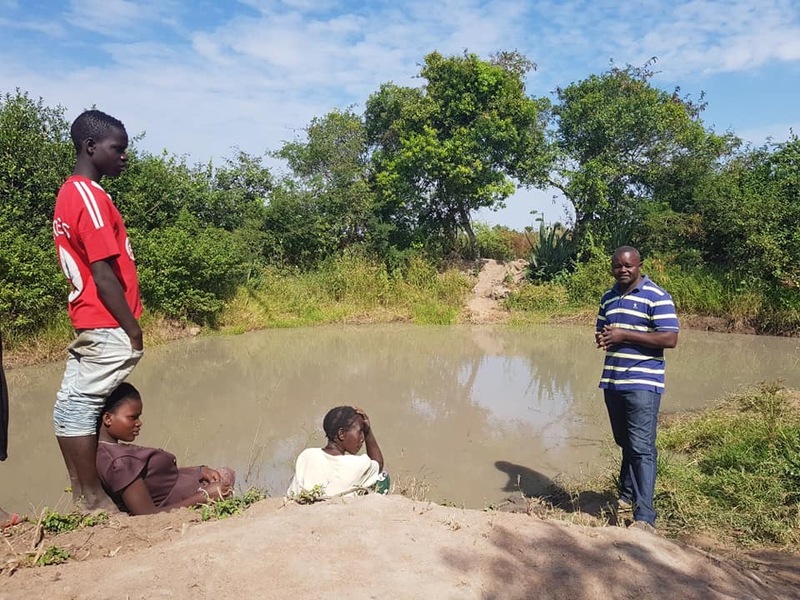 We then went to the village church to see an informative farming project that they want to roll out across the area, to quadruple the maize yield. A three year old boy showed us into his house: two rooms, two mattresses, crumbling walls, and an inner tube for a toy. Despite this, I saw a smile on his face that I've never seen on an English child's face. In the afternoon, we had a practice with a hammer, saw and electric screwdriver (I'll let you decide which was the most fun), and then we finished off the day with a Swahili lesson, Jungle Speed and watching the sunset on Eagle Rock. On Wednesday 1st, in the morning we made some roof trusses with the help of local carpenters employed by the charity. These are for some toilets at a school. In the afternoon, we went to a local village and took part in a girls and boys group, giving out our donated items. We were mobbed by about thirty children. 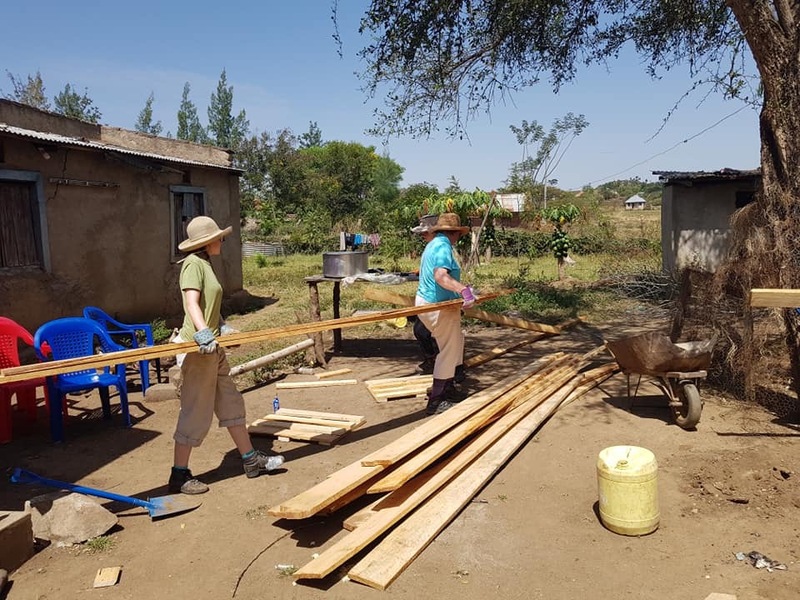 On Thursday 2nd, in the morning we made some doors for a toilet block we are starting to build next week in Musoma Town, up the road from us. 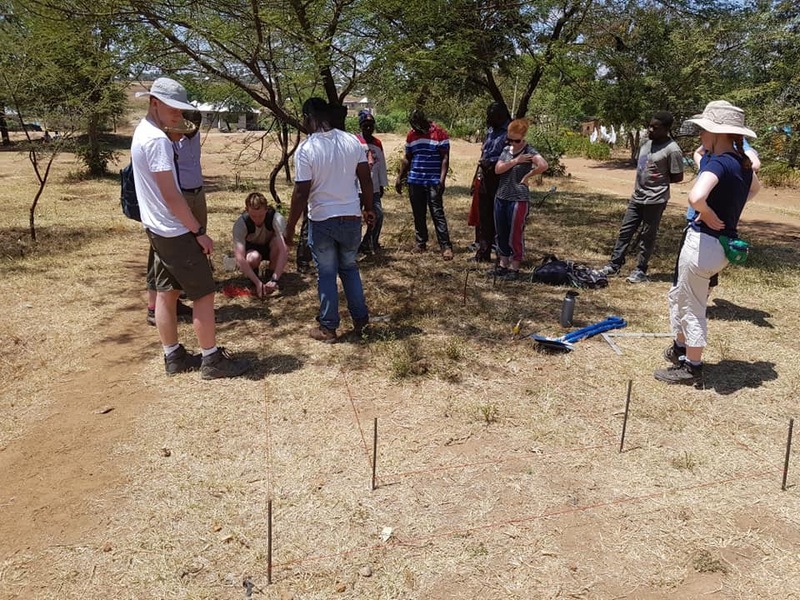 In the afternoon, we visited the school and measured out the area for the toilet block. Someone is digging the toilet pit while we go on safari. 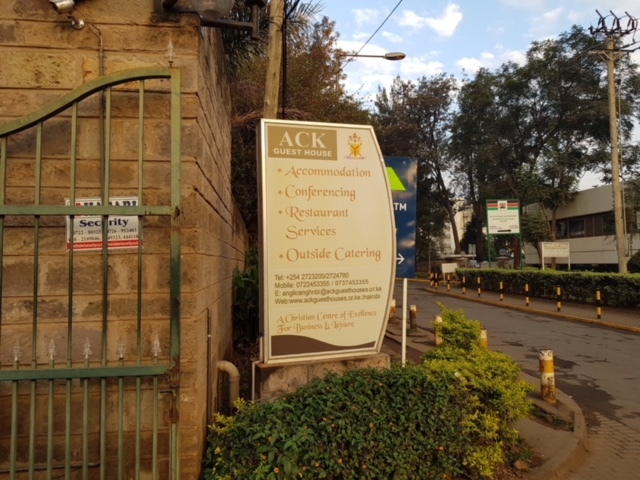 The school has 3,500 pupils aged 5-15 with 16 teachers and 20 toilets. 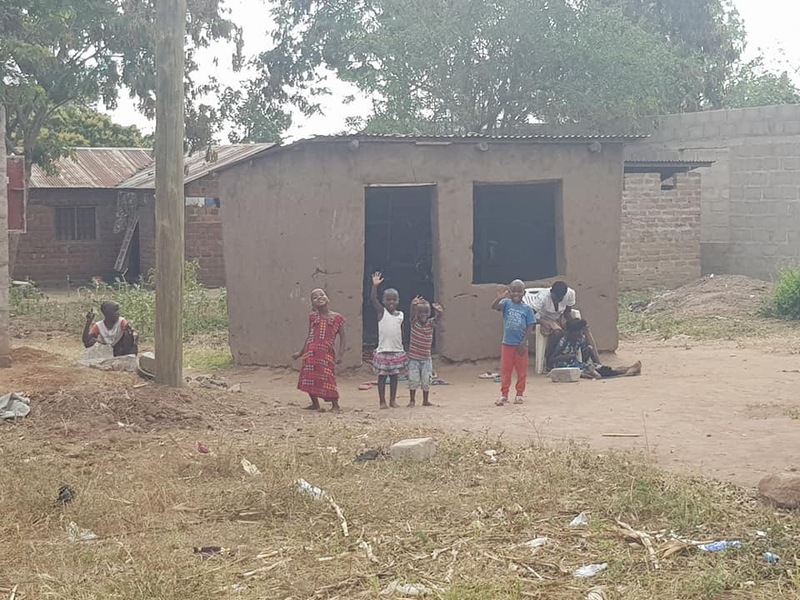 There are 3 other schools of a similar size in Musoma. The pupils walk many miles each day from villages to the school. 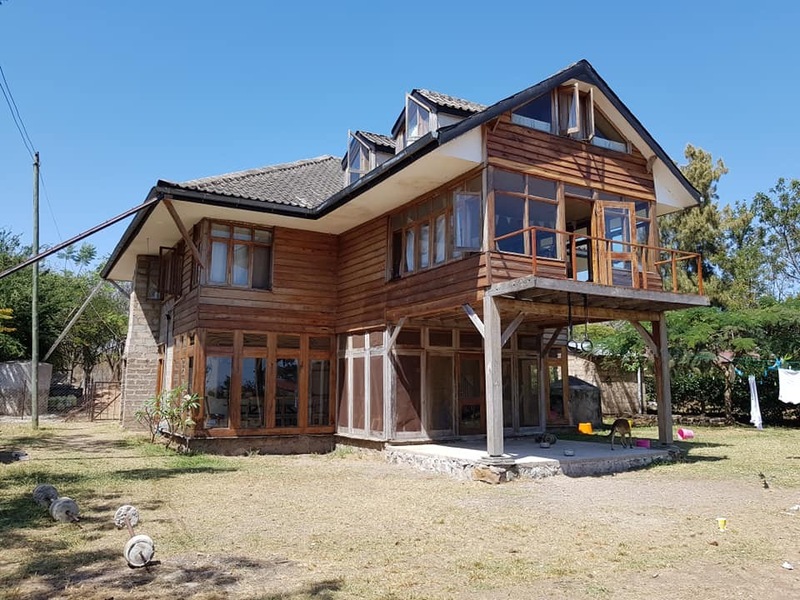 We have just got back from two fabulous days (Friday 3rd & Saturday 4th August) in the Serengeti. There is too much to tell here, but we did see most of the animals we wanted to up close. The church service this morning (Sunday 5th) started at 9.30am in a cool church full of brightly dressed children and adults. I had a baby placed on my lap at the beginning of the service and many children joined us throughout the service. The church service lasted about 2.5 hours, after which there was a harvest auction which was very lively! One lady bid on some biscuits which were for me, then were promptly taken off me by some children! Then we headed back to Eagle Lodge for lunch, after which we spent the afternoon from 3pm on a beach by Lake Victoria. A few children (including one which spoke very good English) came up to us and wanted to play with the football, so we threw it around for a while before starting a football match in which I scored the winning goal! Afterwards, we went for a buffet meal at a local restaurant, so I think it's fair to say that we loaded our plates as much as possible! Finally, back to the lodge after a much needed relaxing day for a few games of Jungle Speed! After a slightly more relased day yesterday, it was back to work this morning! 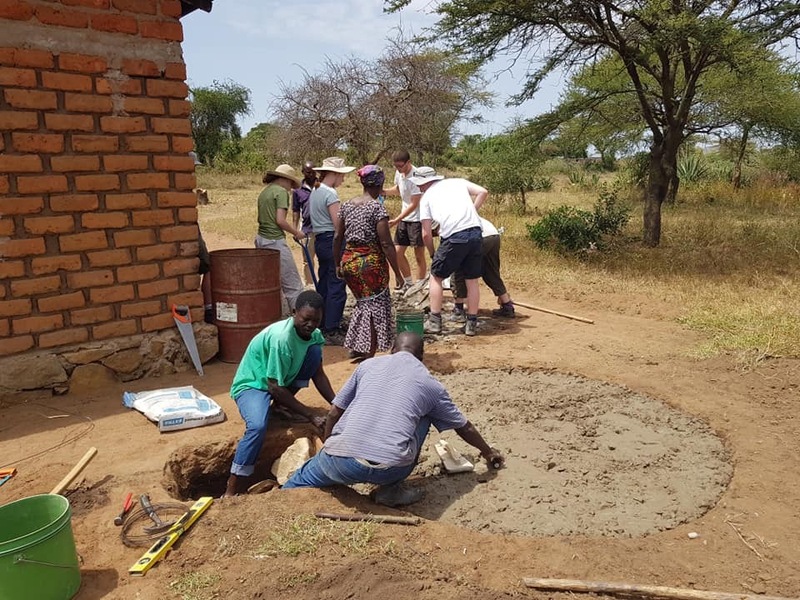 Team Rothley were in charge of making concrete blocks which will eventually become the foundations for a new toilet block, Mixing the concrete was difficult in the heat, but we eventually completed our task and we were rewarded for our hard work with a lunch at the local hostel. 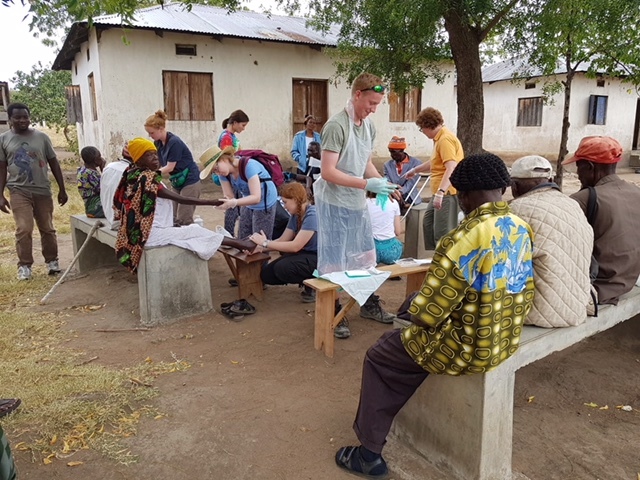 After lunch, we visited the local leprosy community which consisted of older people who have recovered from the disease but are still living with its effects and their families. 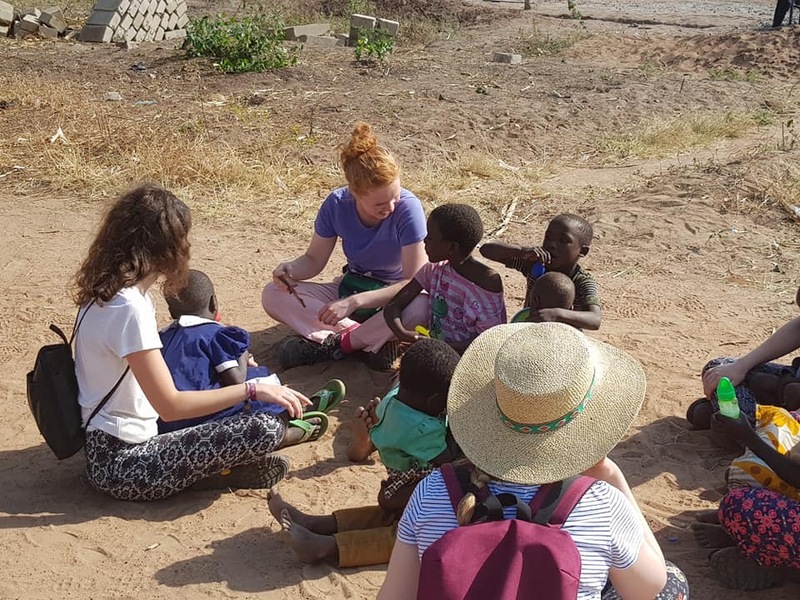 We split our time between helping the lepers (by cleaning their hands and feet and putting cream on them) and playing with the children in the community. Although challenging, it was a very rewarding and humbling experience. In the evening, we climbed up Eagle Rock to watch the sunset over Lake Victoria - a beautiful end to a tiring but enjoyable day. 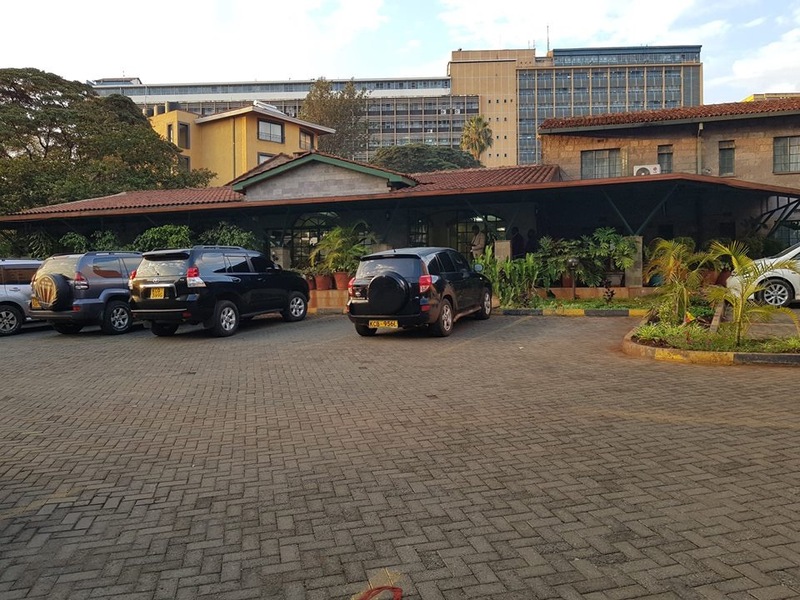 On Tuesday morning, we woke again with the sun beaming through the windows, rising over the stunning Lake Victoria, we were prepared for the day ahead. After clambering into the old Series 3 Land Rover, we trundled off on a short but vital journey, as we transported the materials essential for building a family's water tank. After making a start, we all returned to our respective positions in the car, and travelled back to the lodge in a truck into a lunch of jacket potatoes, cheese and coleslaw. After this, we strolled on to the Orphanage in groups of four, so as to not overwhelm the children, and educated the infants through the use of teddy bears and toys. Following this, we were escorted around the building by Elizabeth, the lady who set up the establishment 26 years ago. A highlight for me was being called "Prince Harry" by one of the members of staff! After bathing the children, we helped to put them to bed, before returning to Eagle Lodge, to switch off for the night after a delightful dish of bangers and mash, a great ending to a superb day. 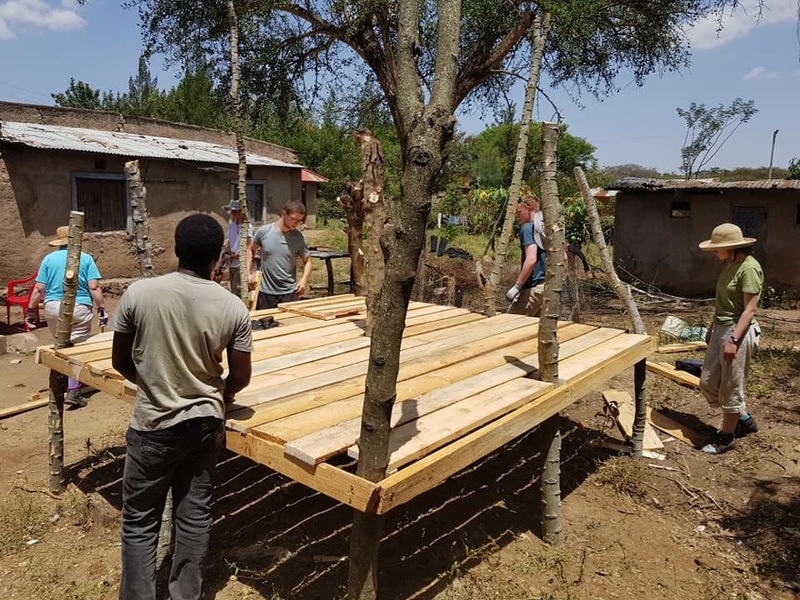 On Wednesday morning, we began a new project, working on a goat shed for a family outside of Musoma. Although the heat was sometimes extreme, we worked together in shifts to get the work done. We made good progress despite the fact that we were set back slightly by the lack of tree trunks which we had to cut ourselves. James threw himself into this task and we were quickly back on track. 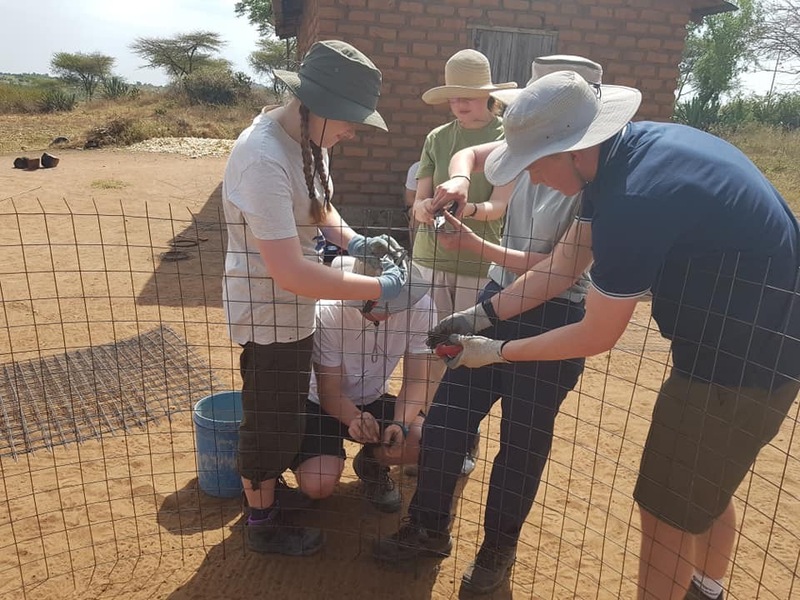 Whilst we busied ourselves with our task, the independents group, composed of Laura, Amy, Imogen and two girls, Emma and Lucy, who hail all the way from Northern Ireland, built the base and frame of a water tank for a family not far away. Laura has relayed to us details of Amy's talents in twisting wire (which is actually much harder than it sounds). Mixing concrete was one of Graham's (Go MAD leader) highlights for the day. In the afternoon, we took a trip to the girls' anid boys' group once again. 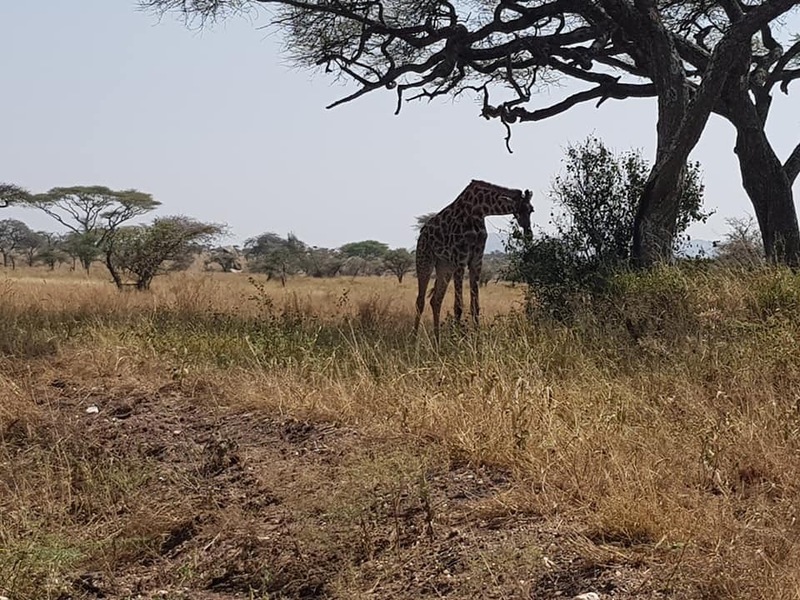 This time we had the company of Dan, Graham and Freddie, who all speak Swahili, so it was a slightly less hectic experience. We played Duck, Duck, Goose and What's the time Mr. Lion? as well as singing the Swahili version of Heads, Shoulders, Knees and Toes. When we brought a parachute, the kids were ecstatic. They calmed down during the colouring, and spent a gentler half hour showing off their sometimes astounding artistic skills. We then returned to the lodge for a dinner of curry and rice, a debrief, and the promise of multiple games of Jungle Speed. 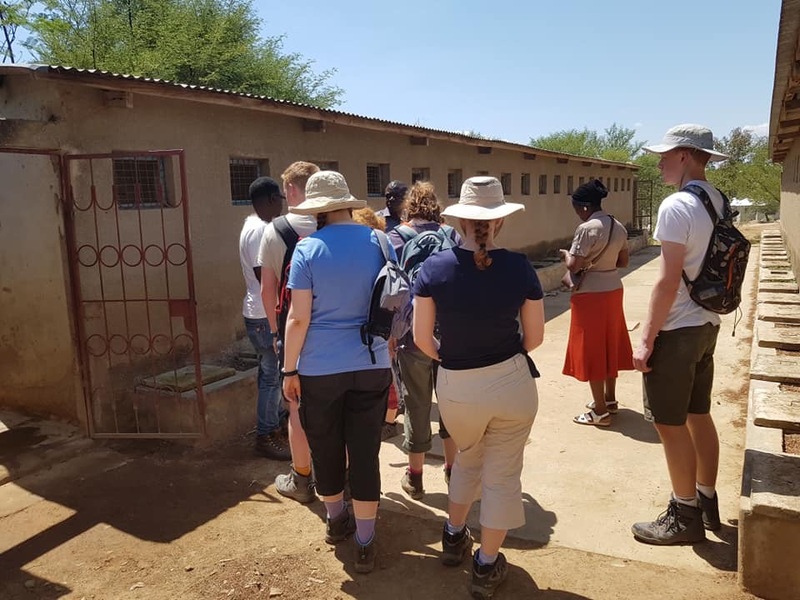 We started off Thursday morning with the majority of us returning to the goat shed to continue our work, whilst Beckie, Gina and Linday went to a primary school to help teach about menstrual health, which was a challenging yet rewarding task. 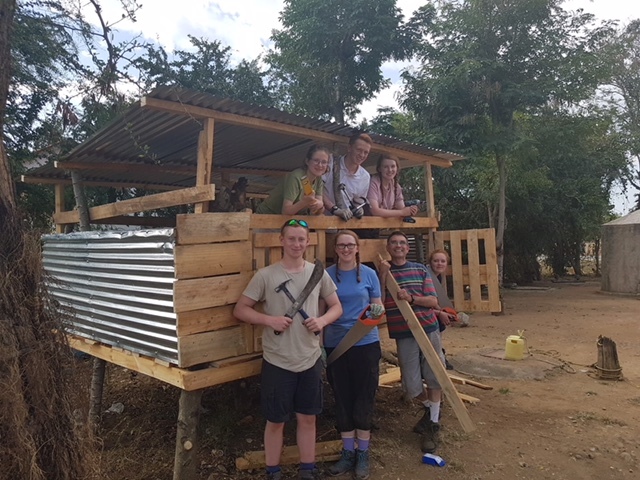 We, the goat shed team, managed to complete the majority of the structure despite the heat (however, the gentlemen obtaining the shed brought us a watermelon and some sodas which was heartily received by us!). Lunch was served at the local hostel, where both groups discussed the morning's activities. After lunch, we collected our tailor-made clothes, then sat and chatted, swiftly followed by us singing the national anthem. To our surprise, one of the cooks came out of the kitchen to sing the Tanzanian national anthem to us - amazing! She then brought us extra food on the house, which was a lovely surprise! A long, hot, but extremely satisfying day! Our next to last full day in Tanzania amd an opportunity to tie up some loose ends. 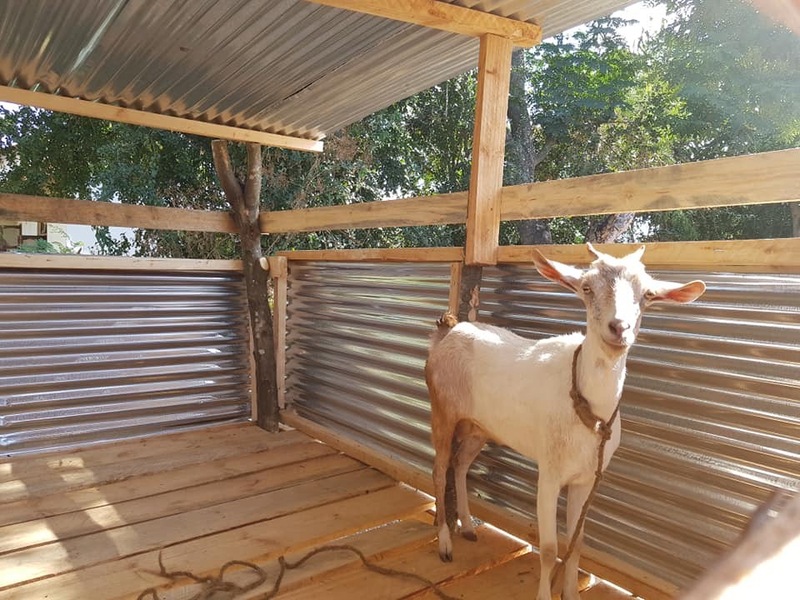 Our first task was to collect a young goat and deliver it to the family for whom we had built a goat shed. The lady of the house, Mama Tuesday, was very pleased to receive it. She named it 'Rafiki' which means 'friendship'. although we prefered the name we had chosen which was 'Pukka' (an in joke). 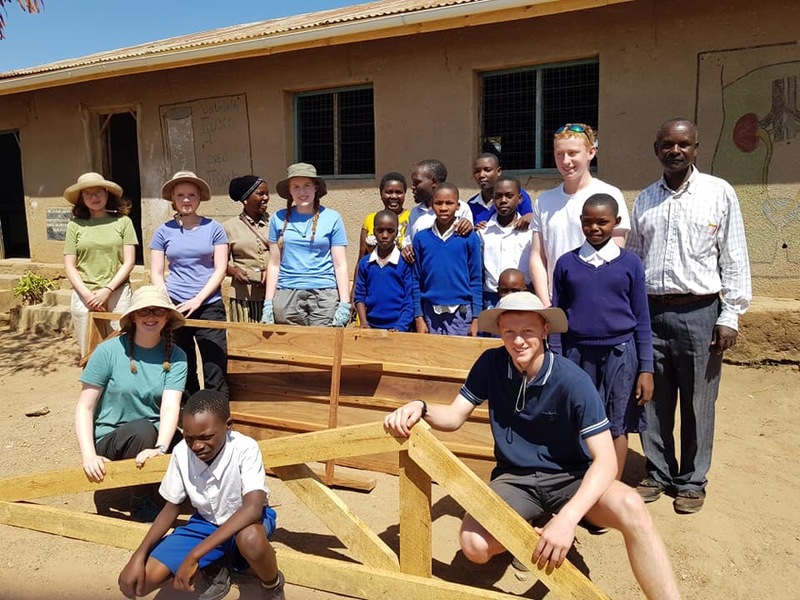 We then went to the primary school where the toilets are being built and delivered a roof truss, a door frame and a door. This project had been funded by the money collected in jam jars at church and also money raised by Rothley Primary School. On the way back to the lodge, James bought us all some menghazi, which are deep-fried dough balls. Lunch at the hostel, was followed by a visit to the markets to busy some Tanzanian football shirts and presents. After a short rest back at the lodge, most of the group went out for a hike in the hills above Lake Victoria. Dan took his drone so that he and Graham could survey the area for future irrigation projects. Whilst they were out, three of stayed in for a relaxing afternoon. 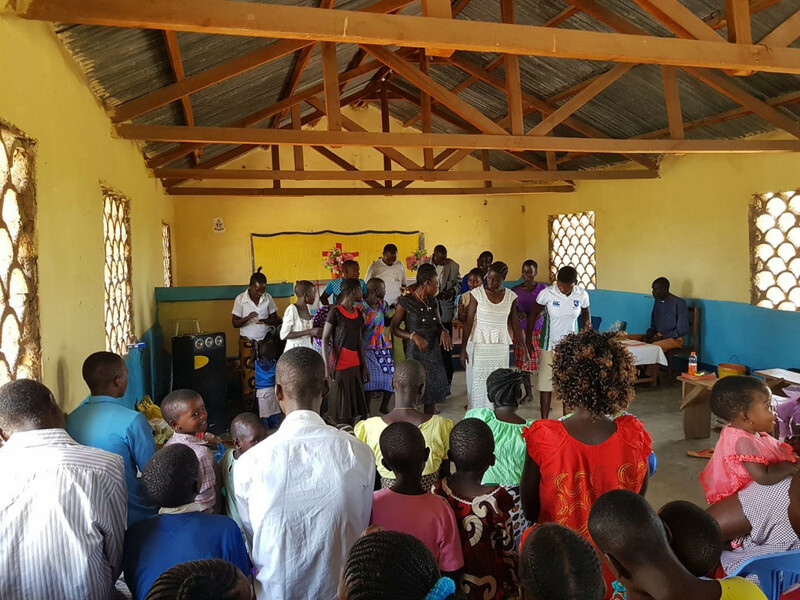 This also meant we were able to say goodbye to the cooks, Pendo and Maria, and Samson and Sam Weli who do a lot of the carpentry. I felt rather sad saying goodbye to Pedro and Maria because I have had quite a lot to do with them and they have been lovely. Pendo makes amazing homemade bread and tomato soup which we have all enjoyed eating. Dinner was eaten once the hikers returned. This was followed by the nightly debrief (when we each share a challenge and a highlight from the day and round off with prayers) and the usual evening games, including Jungle Speed! Well our BIG ADVENTURE time is up. Two weeks soaking up the sun and breathing in the dust from the roads and bonfirres of household rubbish. 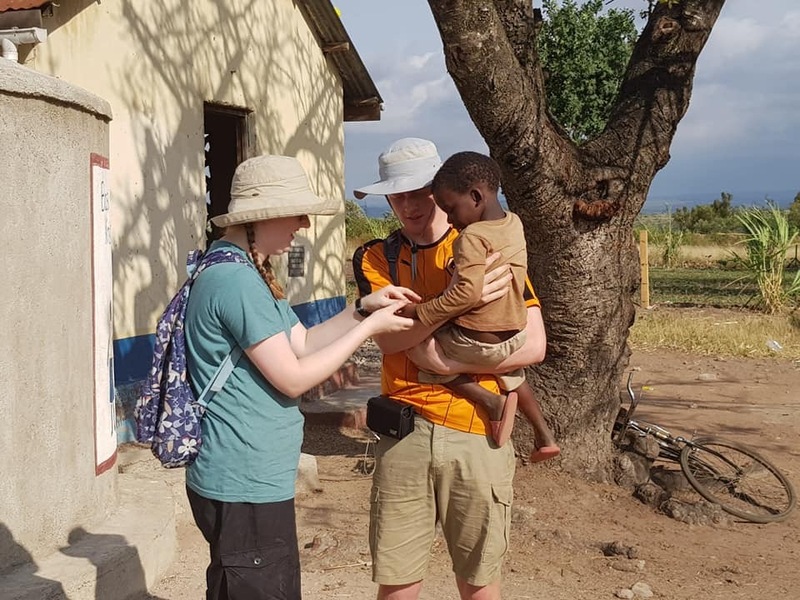 Trying to speak Swahili to the locals and getting words mixed up (The vicar general in the diocese thought Sam had said he had 16 wives when in fact he meant he was 16 years of age). The pot holes in the roads make UK roads look immaculate, and bicycles are ridden with all manner of goods attached and swaying in front of vehicles. One thing we will miss, is the children waving as we pass, and often with a big smile! So it's goodbye 5.30am on Sunday morning to Eagle Lodge, and a 33 hour journey journey home to Rothley. Please pray for a safe journey and that we will make our connections.